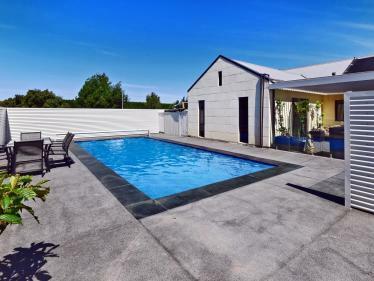 Set on a secluded private 6536m2 section enjoying superb positioning on the edge of Darfield Township is this contemporary designed 167m2 home built in 2018. 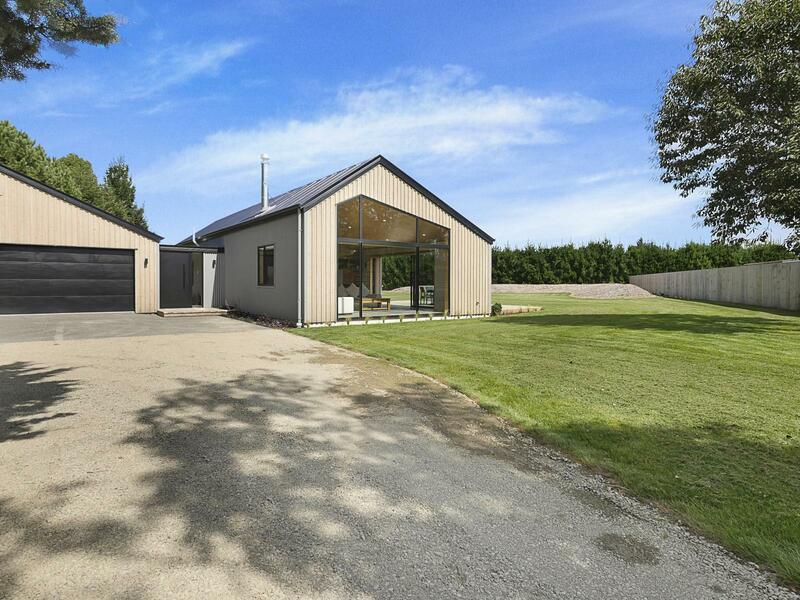 The modern dwelling features open plan kitchen/dining/living that flows seamlessly through large slider doors onto a spacious deck excellent for alfresco dining or entertaining. The 3 bedrooms are well serviced on the centrally located family bathroom boasting a double tiled shower and twin vanities complemented by a separate guest toilet. Mezzanine floor above provides a useful study/office space with natural light from skylights. Separate laundry with great storage options is accompanied by the internal access double garage with loft ensuring all spaces are well utilized. 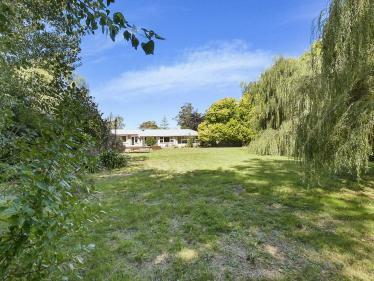 Outside the large lawn area is well sheltered and provides scope for the incoming purchaser to stamp their mark. If you're looking for something that stands out from the rest, possessing bespoke design and style with superior location then this property is a must view.